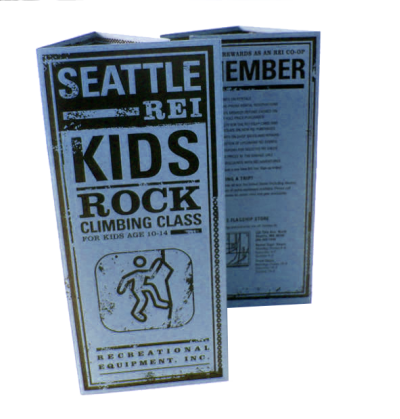 Expand and promote your business with high quality brochure printing. Motivate your potential customers with a call to action in your brochure to get the best returns. 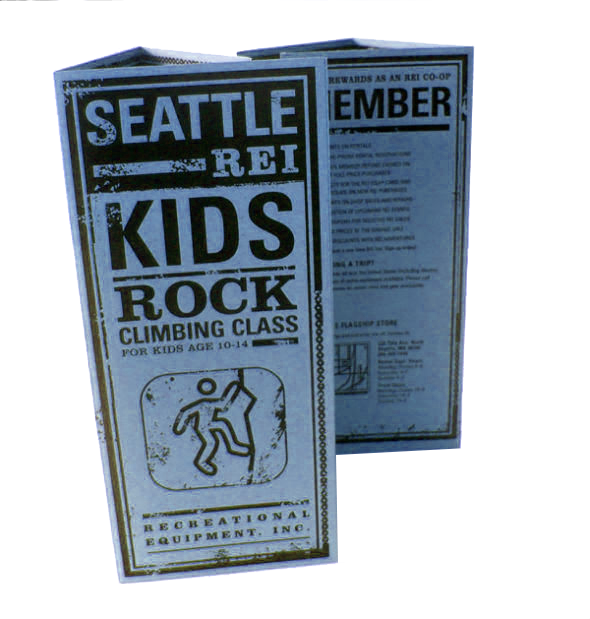 Our standard turnaround on brochures is only 4 business days with folding. If you need them faster we can print them same day using our rush brochure printing process. The same full color, high quality brochure print is available. Please contact us for the fastest turnaround.